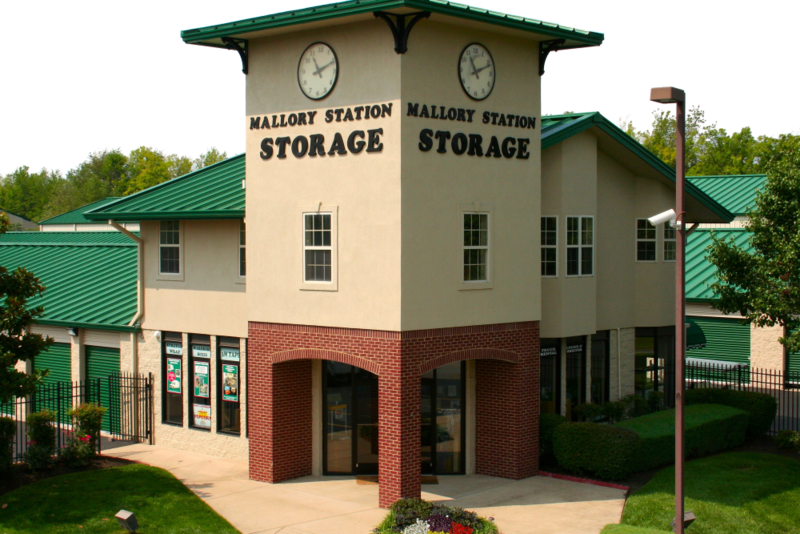 For modern self storage in Franklin, Tennessee, trust the storage experts at Mallory Station Storage. Located near I-65, and Cool Springs Boulevard, our self-storage units are conveniently situated for our neighbors and customers. We offer five levels of storage units ranging in size from 5x5 to 15x50, so you’re sure to find the right storage unit for you. 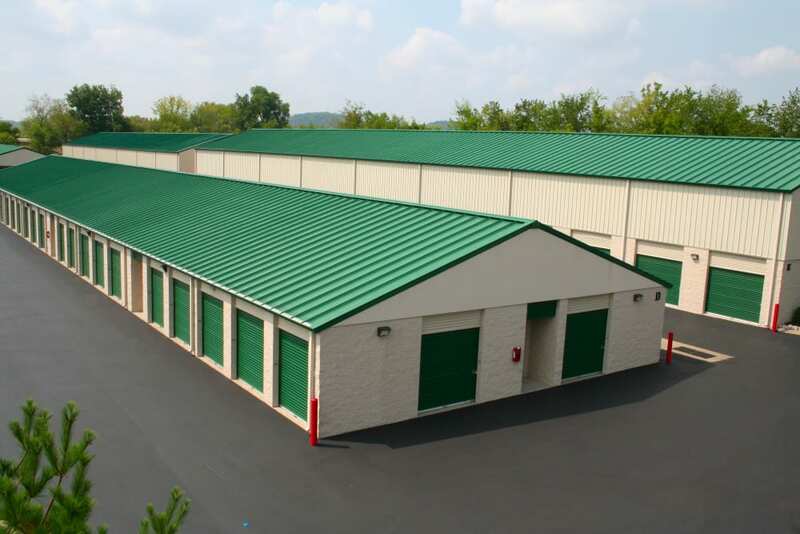 With an array of features, our storage units make self storage as easy as possible. 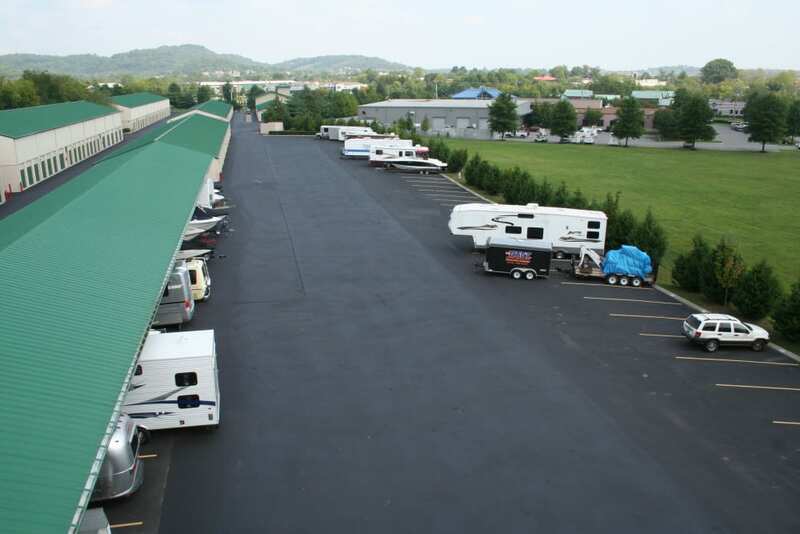 Our facility offers wide driveways and ground-level units with drive-up access for your utmost convenience. For added security for your delicate items, choose one of our dehumidified, climate-controlled storage units. By providing a consistent temperature within your unit, our climate-controlled storage options make it easy to store sensitive items such as business inventory, clothing, and furniture. 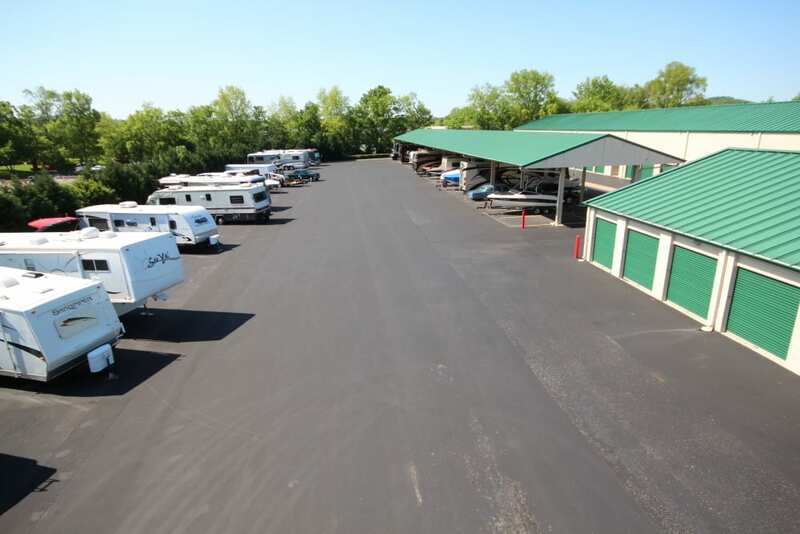 In addition, we are proud to offer both RV and boat parking. Whether you are headed out on the road or to your personal favorite fishing spot, you can count on the convenience of Mallory Station Storage.